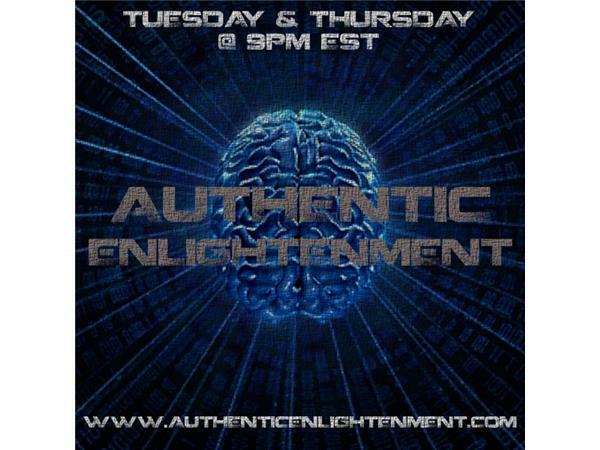 If you liked this show, you should follow Authentic Enlightenment Radio4. Tonight's radio show will be shortened and not a normal length show. We'll be going over some recent news and our guest is filmmaker/show host Michael Rivero from WRH Radio.